Home of the Holly Bunch. What's a Holly Bunch? 12 coordinating fat quarters put together for you! We also have 30 Holly Bunch Patterns that you can choose from. 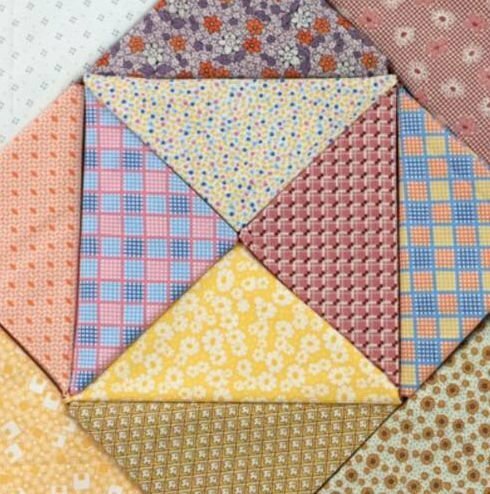 Choose a Holly Bunch, some coordinating fabric for borders, and a pattern; and you can have yourself a beautiful lap sized quilt! Want it bigger? Add another Holly Bunch! All of Our Holly Bunches and Border Packs are made using Quilt Shop Fabric.